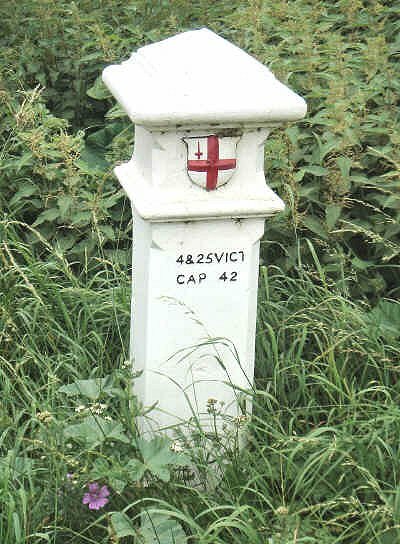 Coal posts were markers indicating the point at which duty was payable on coal or wine entering London. The money raised was used for road improvements, including the construction of a number of bridges over the River Thames. Coal Post at location TQ 124679 outside number 47 Molesey Road, West Molesey, 2nd September 2007. The majority of coal posts were erected following the passing of the London Coal and Wine Duties Continuance Act in 1861. These were about 1.2 metres high and were made of cast iron. Another view of the Coal Post outside of number 47 Molesey Road, West Molesey, 2nd September 2007. Around 250 coal posts were erected, of which over 200 survive. Coal posts were erected beside roads, canals, rivers and railways. 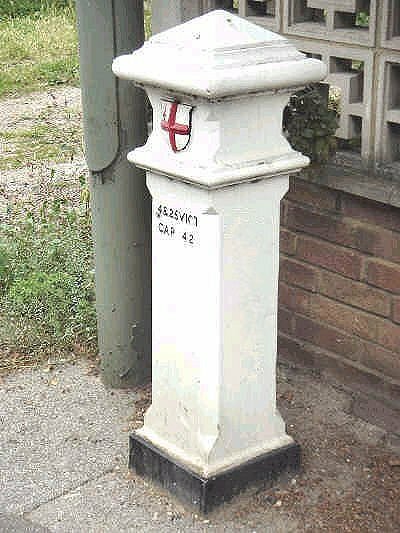 The most common type is a bollard about 1.2 metres high. Some are merely plaques inset into the parapet of bridges, while others are obelisks 1.2, 1.5 or 4.5 metres in height. Almost all are made of cast iron, the exception being the granite 1.2 metre high obelisks. 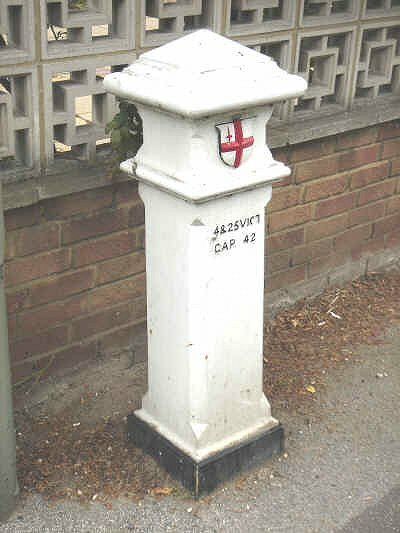 Coal Post at location TQ 125675 beside the junction of Molesey Road and Walton Road in West Molesey. Photograph dated 2nd September 2007.